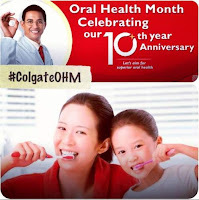 In conjunction with Colgate's 10th anniversary of Oral Health Month, Colgate decides to help you checkup your dental, for FREE! 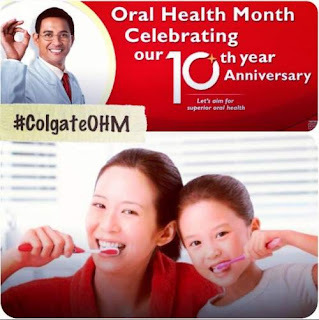 Check out the whole list of participating dental clinics and roadshows near you to get your FREE Dental Check-up. Lots of fun and exciting activities lined up! Don't forget to take a picture of you at the dental clinic or roadshow getting your free dental checkup and submit it to win exciting prizes!